Coined “The Buckle of the Bible Belt,” Nashville is rich with churches, seminaries, Christian music companies and is the headquarters for both the Southern Baptist Convention and the United Methodist Church. Nashville is also home to the Gospel Music Association and Thomas Nelson, the world’s largest producer of Bibles. Assumption Church of the Blessed Virgin Mary is Nashville’s second oldest Catholic church, dedicated in 1859. The Germantown neighborhood blossomed around the church; sermons were often in German until World War I. Holding Mass daily, the church has a magnificent shrine to the Blessed Virgin Mary. 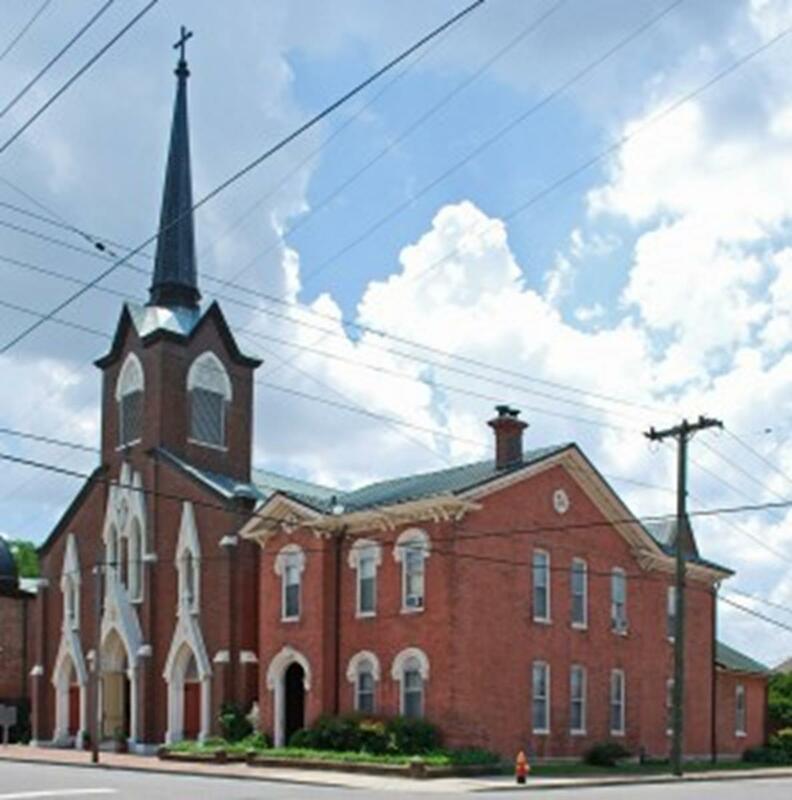 Vine Street Temple, the oldest and largest Jewish house of worship in Nashville, began serving immigrants fleeing oppression in Germany, Russia and Poland in the 1840s. As Nashville’s Jewish community blossomed, the temple was completed with nine Byzantine domes. The Temple welcomes visitors to their Shabbat services. Nashville is home to the Black Churches of Capitol Hill, six churches that originally stood at the center of Nashville’s prosperous black business district. All but one moved in the 1950s, and all are national landmarks that continue to serve the Nashville community. First Baptist Capitol Hill Church is still located near its original sight and holds traditional Baptist worship services on Sunday mornings. Visitors are invited to join the fellowship. 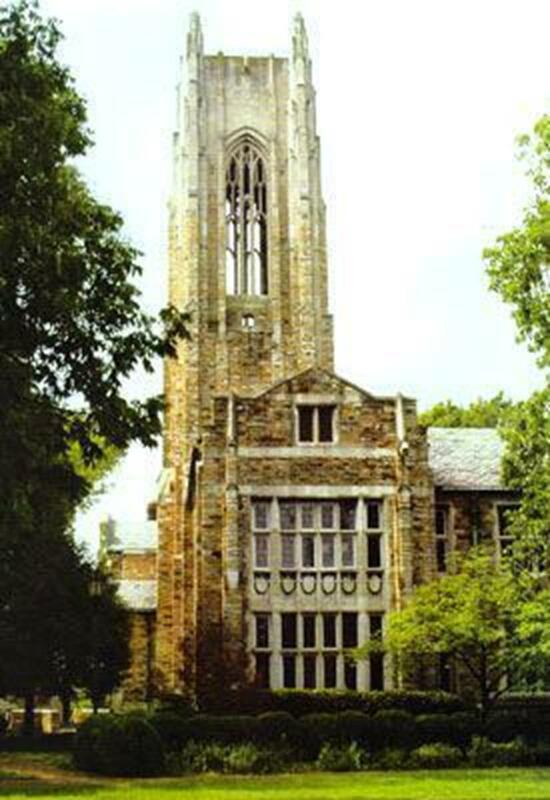 Gothic architecture, combined with beautifully landscaped grounds, provides a peaceful, nurturing environment. A convenient location, room to spread out and break into groups, and onsite catering make this the ideal retreat location. Dedicated to honoring country music, past and present, the Grand Ole Opry began as a simple radio broadcast in 1925 and is now the number one attraction to visit in Nashville. A world-famous venue creating entertainment experiences for all ages, the Opry makes groups feel welcome in the “home of country music.” Plan to attend a concert or just take a tour. 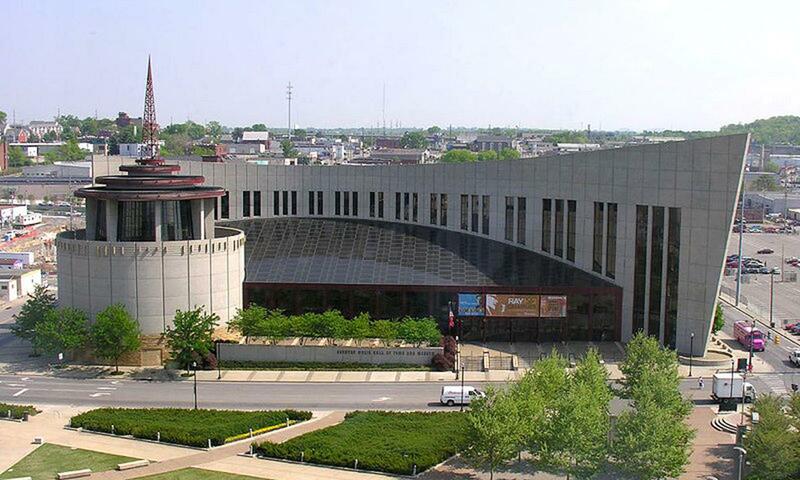 The Country Music Hall of Fame, located on the west bank of the Cumberland River on lower Broadway, functions as the Nashville local history museum. The artistic exterior is almost as interesting as its treasure trove of historic country video clips and recorded music, dynamic exhibits and live performances. Explore the humble beginnings of the music scene with a walking tour of Broadway. Restaurants, music venues, record stores and honky-tonks line the famous street where almost every building has historical significance. Located on Broadway at the foot of Riverfront Park, Hard Rock Café is the venue to the biggest names in music. Make your first stop the Nashville Visitors Center, where your group can grab free maps. With the running through the city, dinner and sightseeing cruises are a fun option for your group. The General Jackson Showboat is a 300-foot paddlewheel boat with four massive decks and an on-board Victorian theater where live music is played. Cruises run year-round, mid-day or evening, and group rates are available. In late August, Nashville celebrates its culinary traditions during the Music City BBQ Festival in Riverfront Park. A fierce barbeque competition and live music makes this festival a true celebration. November through December Belmont Mansion decorates for the holidays with yards of garland, fruit, dried flowers and traditional tussie-mussies, small flower bouquets. Dozens of other holiday festival and events make Nashville especially attractive for visitors. 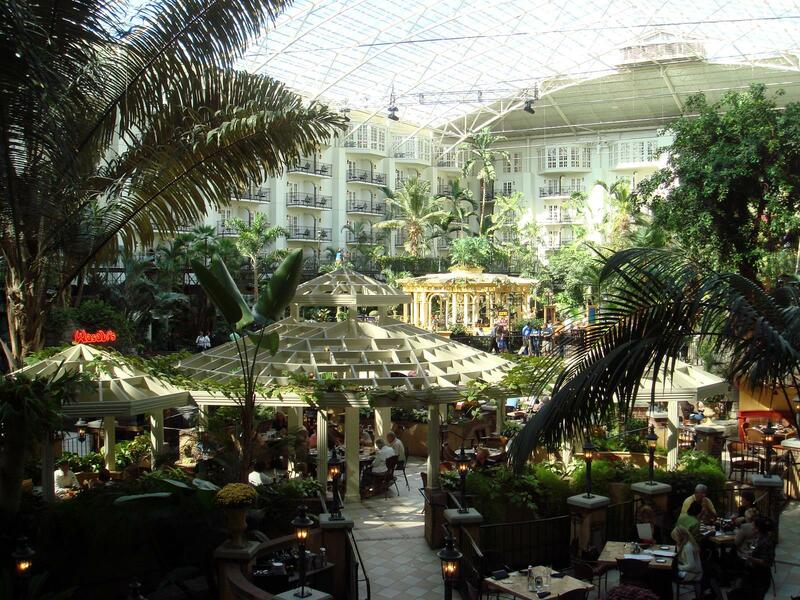 The Gaylord Opryland Hotel is the home of “A Country Christmas,” with two million lights and more than a dozen holiday shows and attractions, including the Radio City Christmas Spectacular. While the hotel was severely damaged this year by floods, the much anticipated re-opening is planned for mid-November. Nashville is a vivacious city, attracting groups of all faiths who hear the musical melody of the South calling. 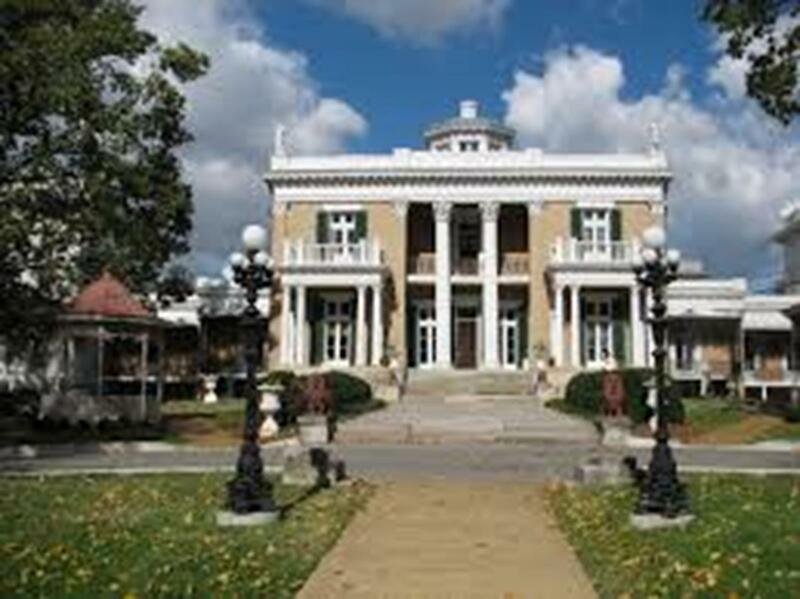 Exploring this Southern gem will offer an historical lesson and a memory-filled, fun tour.